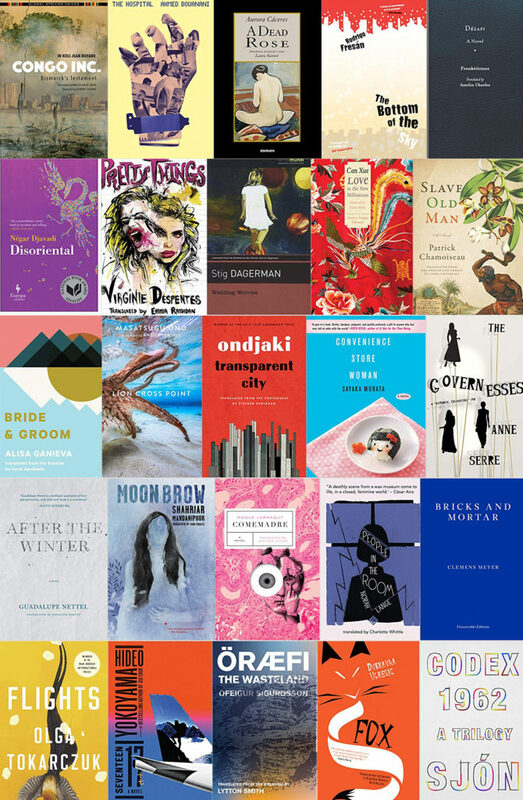 The Millions released the “Best Translated Book Awards Names 2019 Longlists” on April 10, containing 25 novels and 10 poetry collections. Fox by Dubravka Ugresic, translated from the Croatian by Ellen Elias-Bursac and David Williams. The full lists are here. This entry was posted in Awards and tagged Best Translated Book Award, SFF in Translation by Mike Glyer. Bookmark the permalink. Love in the New Millennium by Can Xue also has speculative elements, I believe. I’m reading through another collection of hers and it’s rather weird. The only book on the list that I’ve read is Convenience Store Woman by Sayaka Murata – very much not SFF but a really good read,.